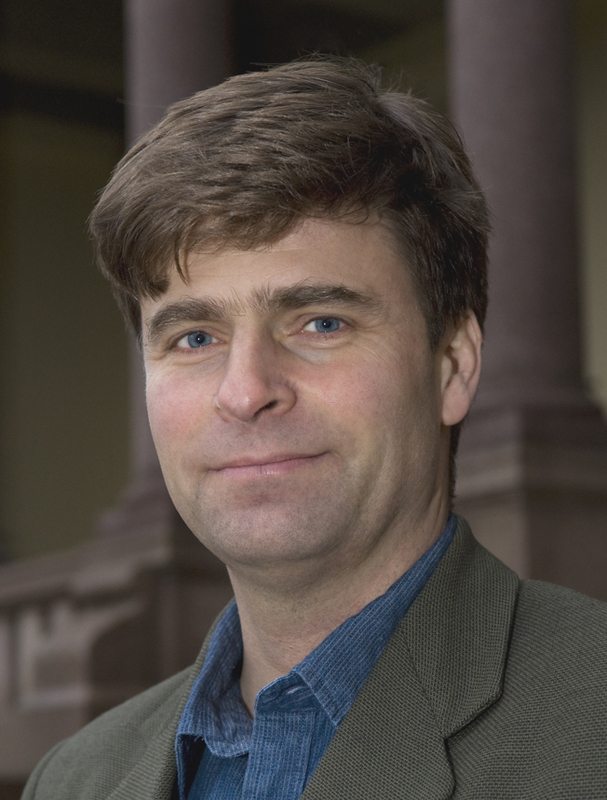 The report, written by research professor Ole Kristian Fauchald, contains an analysis of Norway’s legislation on salmon farming, wild salmon and the preservation of biological diversity, and examines the potential role of Article 112 – popularly referred to as the “environment article” of the Norwegian Constitution. Fauchald finds that the Norwegian legislation has not implemented the rights announced this article, and that there is in fact a “significant room” for employing the article as a legal basis for taking salmon farming cases to court. It is my firm opinion that the current legislation does not ensure the citizens’ rights, provided by the Constitution’s Article 112, to maintaining the wild salmon’s diversity and production capacity,” writes Fauchald in the report. Article 112, which was revised in 2014, has formed the legal basis for a recently-instigated ‘climate law-suit’ against the Norwegian state due to plans for oil exploration in the Arctic, but so far there has never been any law-suit challenging the constitutional legality of the aquaculture regime in Norway. The Norwegian business daily Dagens Næringsliv and the regional daily Bergens Tidende are among the newspapers that have covered the recent FNI report. The number of licenses for salmon farming has remained stable for more than a decade. Public authorities have in close cooperation with research institutions developed a simplified management regime that will allow gradual expansion based on one criterion – a kind of a “traffic light system” where farming areas with low levels of lice can increase their production, areas with moderate levels are put on a production “freeze”, and areas with high levels must reduce production (proposed in the White Paper no. 16 (2015-2016) and accepted by the Parliament). Fauchald raises important questions regarding the regime. It does not sufficiently take into account the status of wild salmon and other environmental challenges associated with salmon farming, he concludes. “Clearly, there is a need to examine whether the proposed reform will meet the requirements of Article 112,” writes Fauchald. In the report, Fauchald questions the business’ ability to comply with a complex legal framework, and he points to examples suggesting that even the Ministry of Climate and Environment fails to interpret and implement the legislation in a coherent and principled manner. He points out the need for further research on the effectiveness of public authorities’ efforts to enforce the legislation. The report is the result of general research funds provided by SalmonCamera to enable the Fridtjof Nansen Institute to continue and expand ongoing research on the relationship between Article 112 and salmon farming. It has also received funding from the ongoing research project 'Designing Effective Management Systems for Aquaculture: Innovation and Sustainable Development', in which FNI researchers and collaborating partners examine how domestic laws and international regulations work and interact to solve environmental challenges and promote sustainable innovations in the Norwegian aquaculture sector.